Spider-Woman is in the middle of a very fun, unconventional storyline right now, which centers on the pregnancy of its lead character. And the series’ charms are greatly increased by the excellent art on its pages. 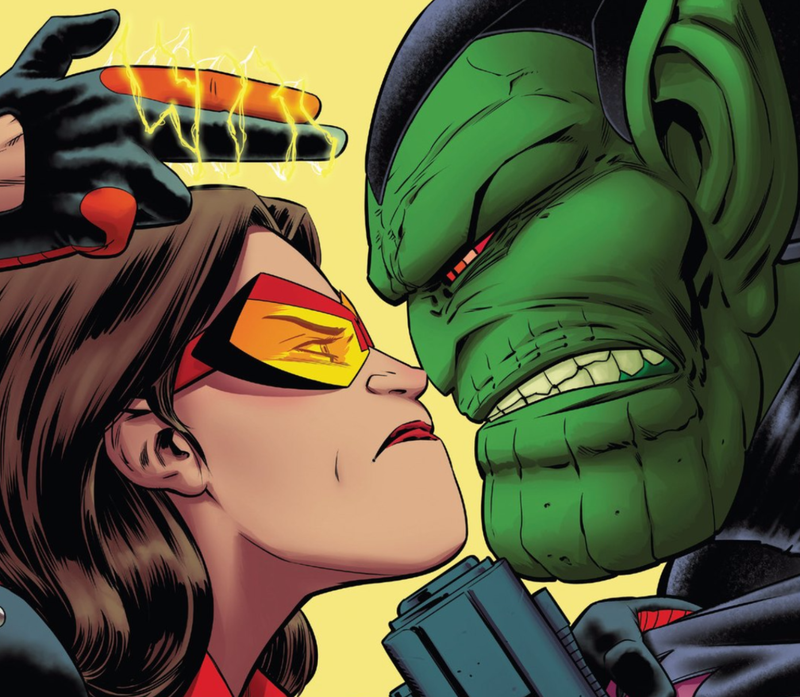 As seen in Spider-Woman #3, the inventive layouts, fantastic shading and colorwork and intense camera angles make everything sing in this series. Very fine sequential storytelling happening here.